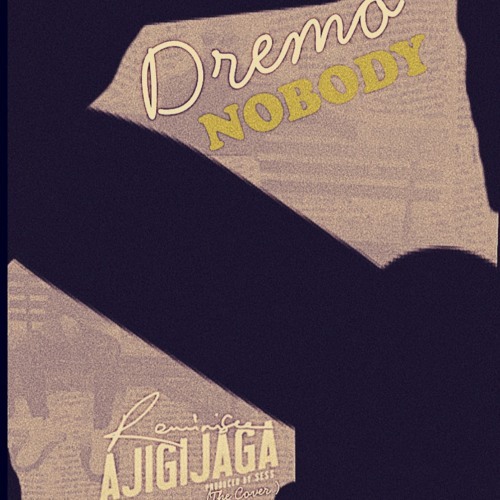 DMW’s rapper, Dremo jumps on Reminisce’s “Ajigijaga” with his version titled Nobody. 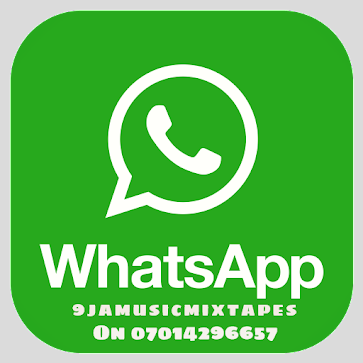 On this one, the rapper goes real as he share some stories with his teeming fans. 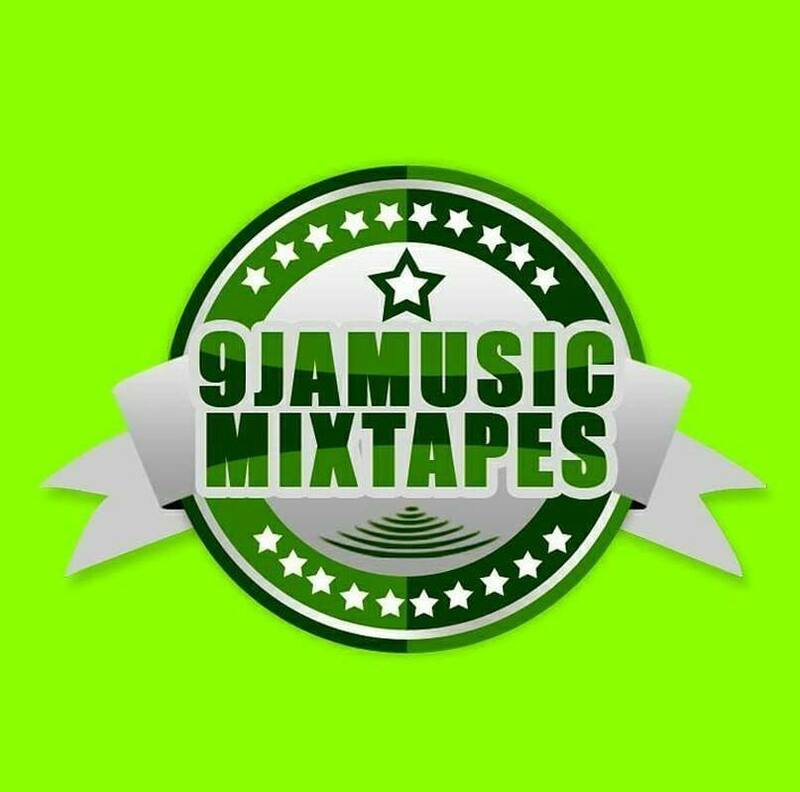 This is just an insight on what we should expect from the rapper as he seems to have a body of work in the making.